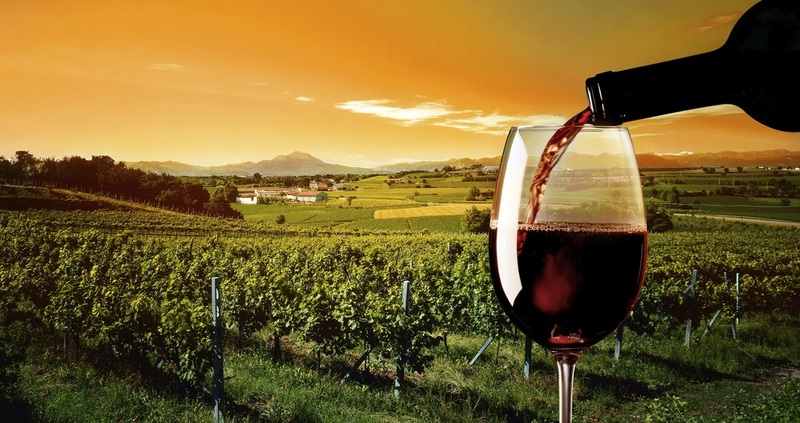 Wine sampling tours are the new trendy thing to do on your free time. It's a great way to share conversation while enjoying the latest new brands and vintage old tasted. With new wineries springing up all over the North Texas DFW area, this is a wonderful way to enjoy the day with friends. Fellowship with friends: A great way to get together and catch up on what's going on in your and theirs lives. You know that after a few alcoholic drinks it becomes easier to loosen up and be yourself. While drinking and driving is not recommended and illegal. Our chauffeurs will handle your safety of taking you to and from your final destination. We give great Direction: Don't know where to go, don't worry our staff and drivers simply know where to take you. We keep up with the latest things to do or see in DFW. Our staff keeps our drivers informed on the latest music, arts, sports, release parties, and festivals. You don't have to worry about a thing, just enjoy the sense of wine with friends and rely on our limos to take you there. 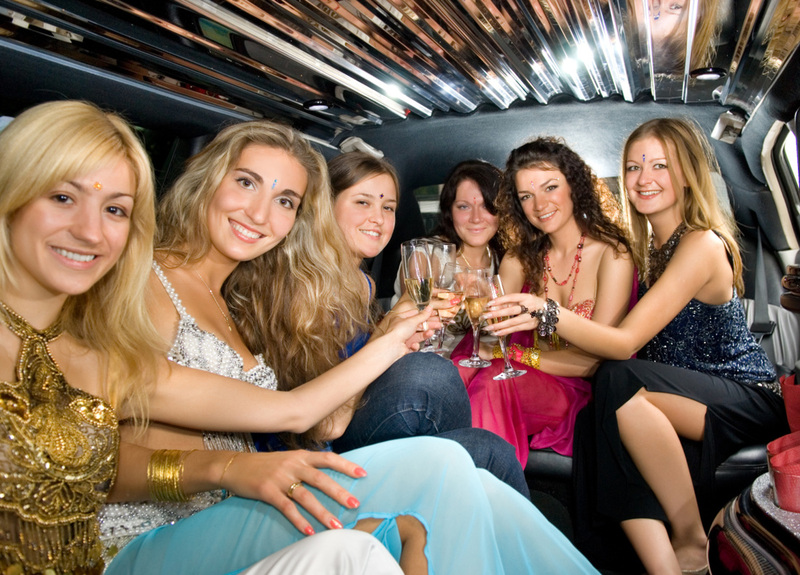 Our Limousines: Are fully stocked with the latest amenities, gorgeous interior, great studio sound, and it would not take you and your friends long to fit right in. Here are some great wineries in the DFW metroplex area you might what to consider. With so many selections you just might have to schedule several different tours. However, we will do our best to squeeze as many in one day.